Do you have a good faith belief that your intellectual property rights have been violated by Haute Team? Do you have a good faith belief that a third party may have uploaded content to HauteTeam.com? 1. Please describe the copyrighted material, work or other intellectual property (collectively "Material") which you believe is being infringed upon, and where on the HauteTeam.com website the Material is located. 2. 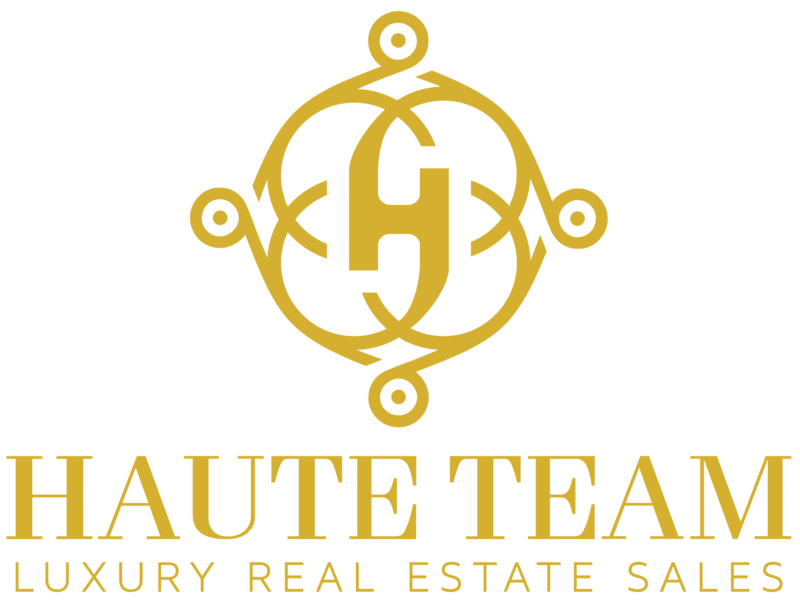 Your contact information (name, telephone number, e-mail address, or other detail where Haute Team* or the alleged infringing party can make direct contact with you). Upon receipt of the information above Haute Team will act expeditiously to remove or disable access to the offending material, but may need additional information to fully address the DMCA notice that you have provided to us and before removing any of the offending material. Your contact information given in the notice requested may be provided to the alleged infringing party if it is not Haute Team so an appropriate proper response can be sent. * The alleged infringing party may be someone other than Haute Team.